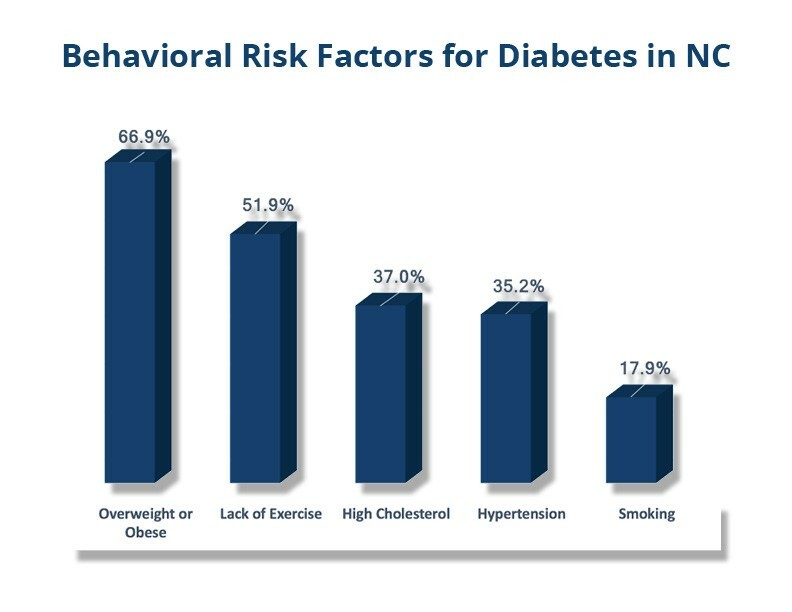 Approximately 30M Americans have diabetes. 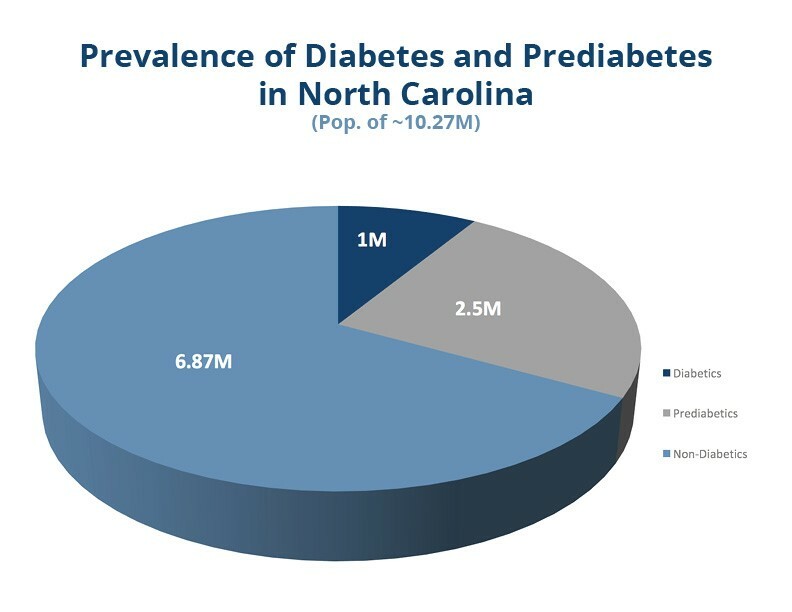 In North Carolina about 1M have been diagnosed with 2.5M in the prediabetes stage. With such alarming numbers it is not only important to treat but to also prevent. 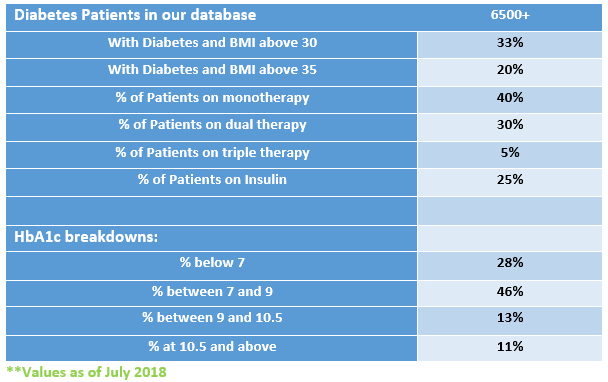 We are increasing awareness and emphasizing the importance of lifestyle management within our community while supporting our Biopharmaceutical Partners with industry leading Patient recruitment and study conduct services in support of promising new therapies.